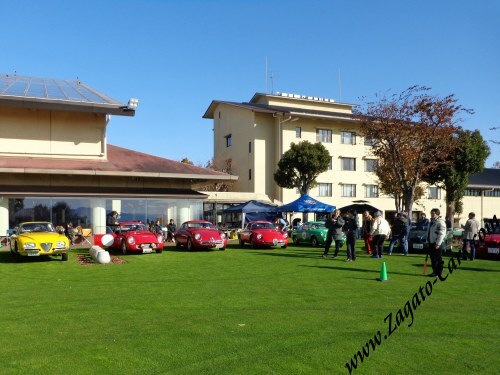 On this page you will find photographic impressions of the most recent annual meetings of the Japanese Zagato Club (Club Zagato Giappone). 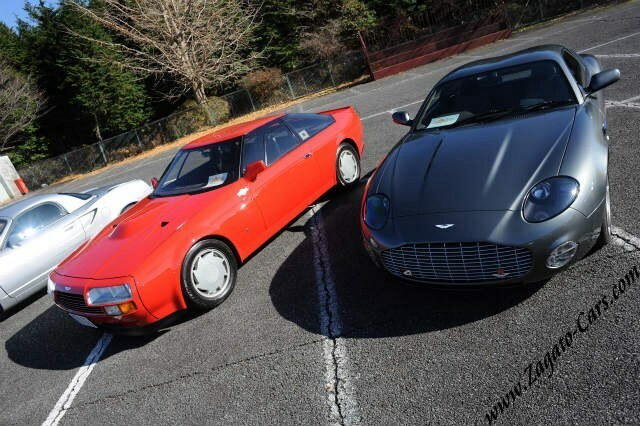 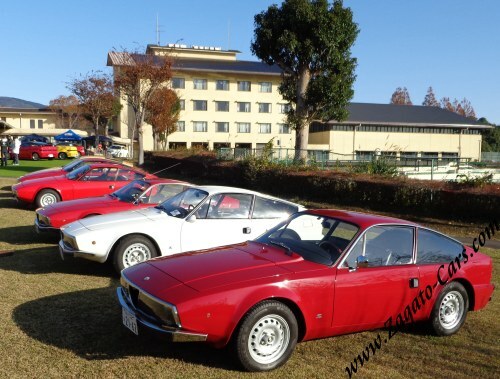 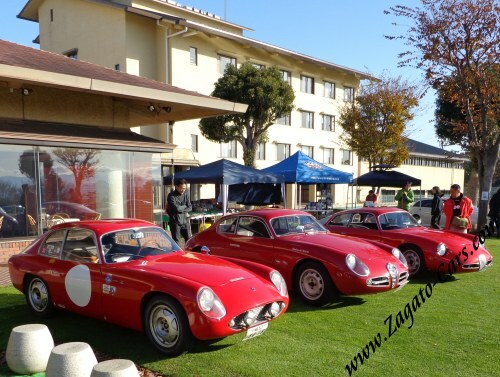 In December 2014, I had the honour to be present at the meeting and admire all the beautiful and rare Zagato cars that "live" in Japan! 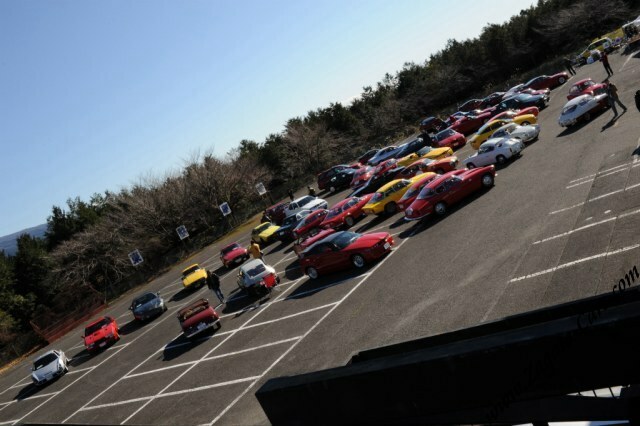 Many, many thanks to everybody involved for your excellent hospitality! 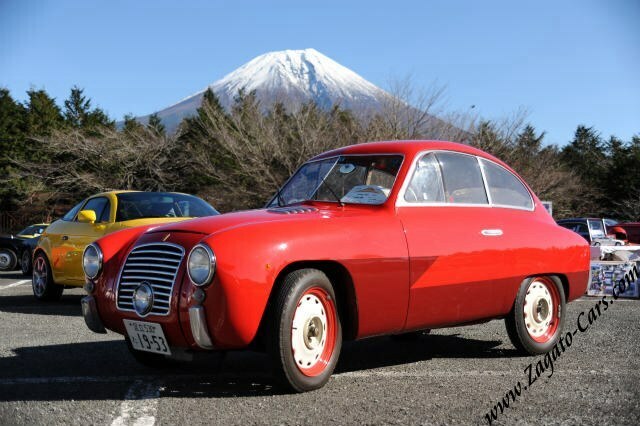 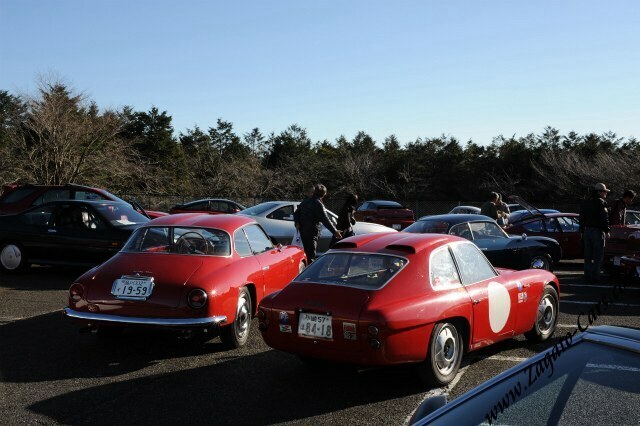 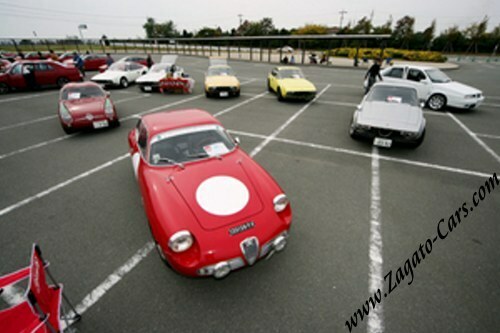 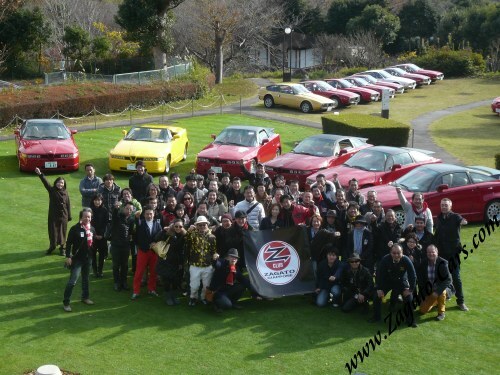 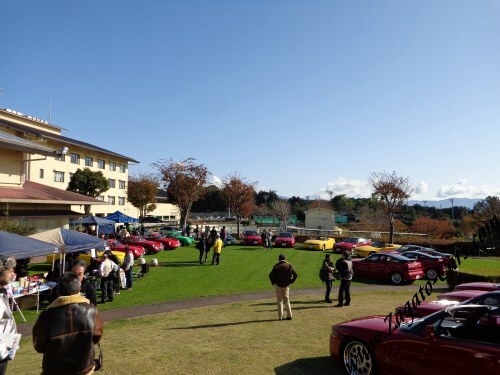 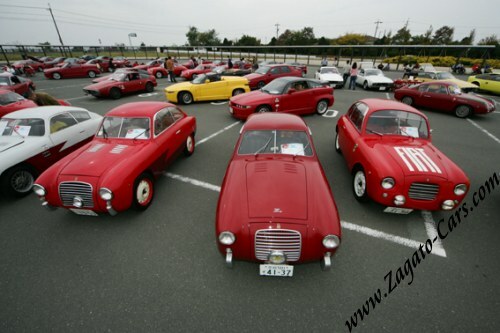 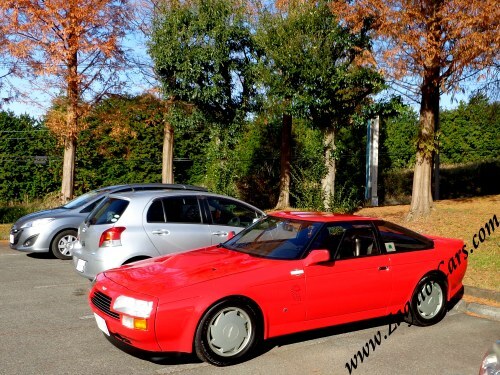 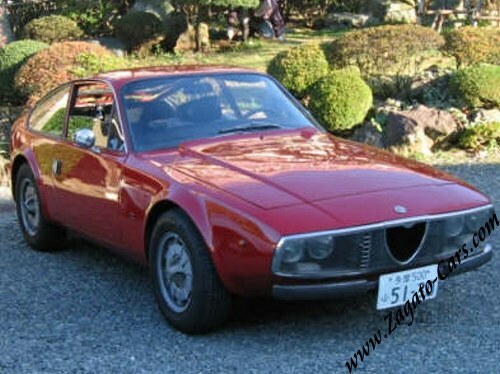 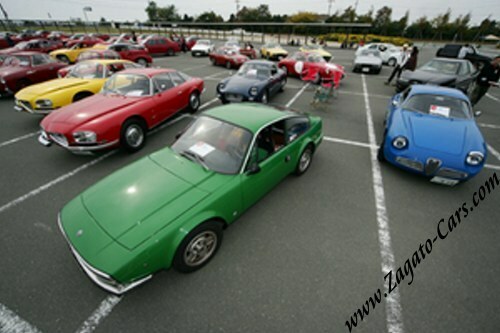 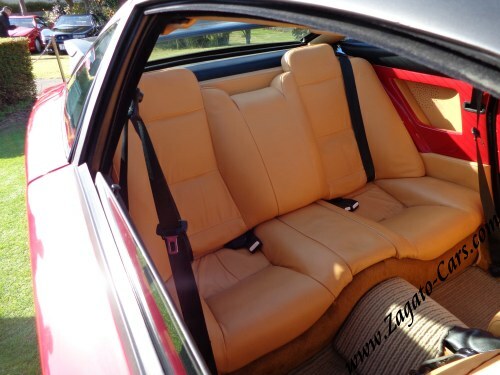 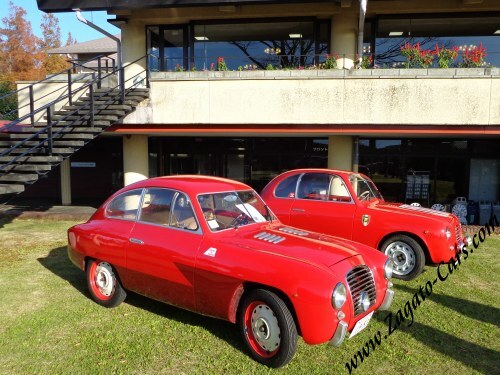 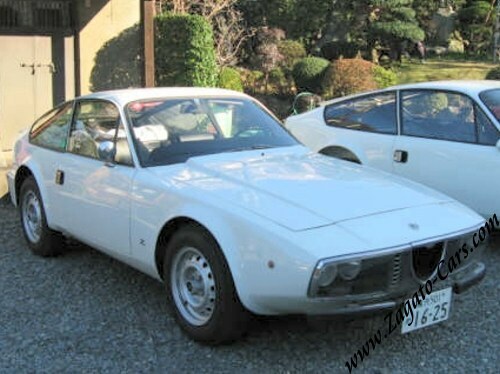 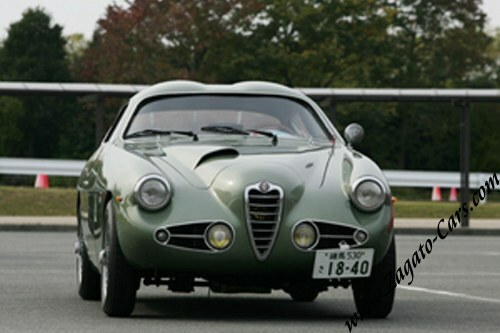 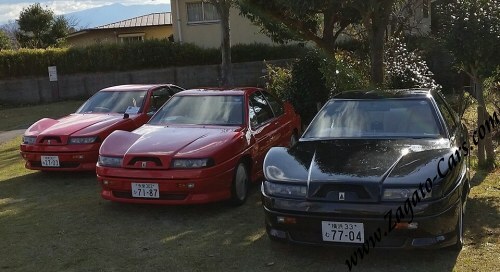 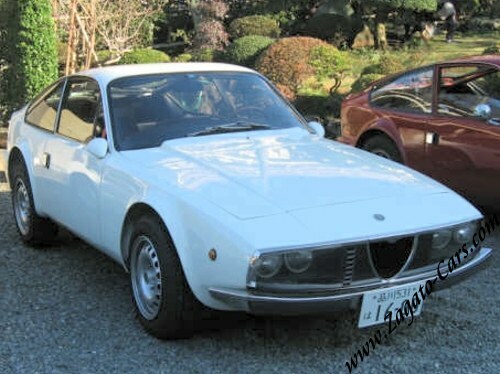 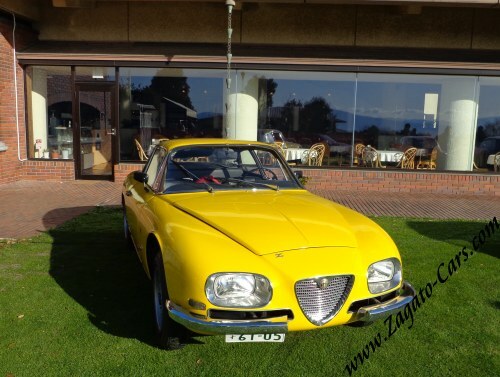 The 2014 meeting of the Japanese Club Zagato Giappone celebrated the 25th anniversary of the Alfa Romeo ES30 / SZ Zagato.